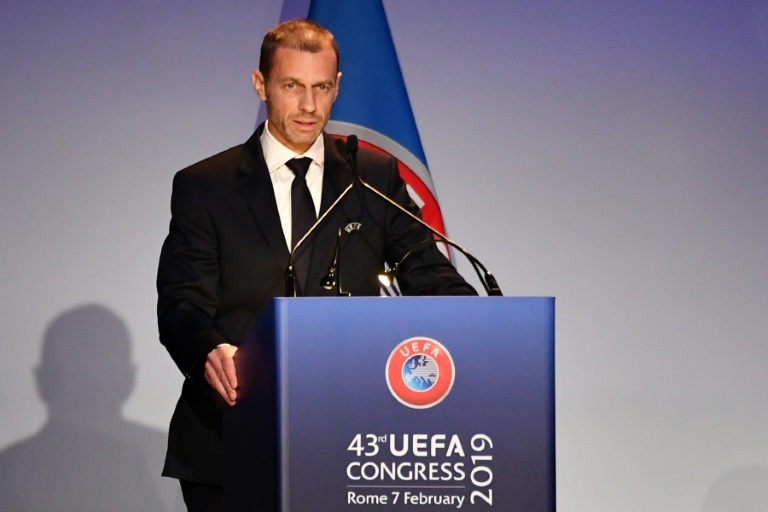 FOOTBALL NEWS - UEFA president Aleksander Ceferin was on Thursday re-elected for a four-year term as head of European football's governing body by acclamation. "I am honoured," said Ceferin, thanking members of UEFA's 55 member associations for re-electing him, saying he was taking over with "fewer doubts and less scepticism than back then". "It was a legitimate and pertinent question. A question that I asked myself, to be totally honest with you. It was a bit of a jump into the unknown. Previously the head of the Slovenian Football Federation, Ceferin's presidency has so far been marked by his discretion and a less charismatic approach than that of Platini. "This is only the start. We will be doing more in this area because there remain weaknesses in our system. "With our unity restored, we will be a source of constructive ideas for FIFA, rather than one of opposition. And we expect the same attitude from FIFA."